Set off to discover a young and booming metropolis, as well as a city of incredible charm. 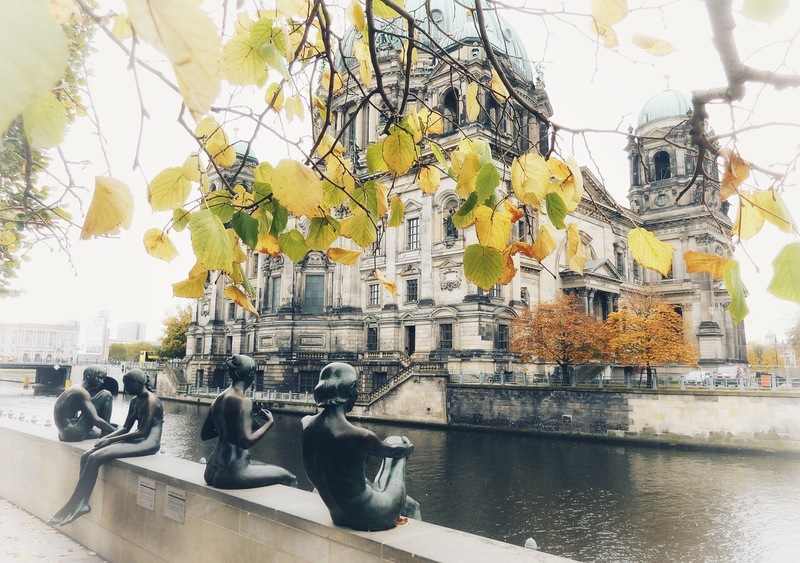 Berlin is a fantastic place to admire beautiful attractions; in which you will be overwhelmed by the extraordinary movida of its premises; events and events of international appeal. Berlin, and its history. You can not remain impassive, walking along the remains of what is the most famous wall in the world. Charm, charm and much more await you to discover one of the most beautiful cities in Europe. The package Berlin Luxury, includes direct flight from Naples Capodichino, and overnight stay for three nights, in August, at the luxury hotel Steigenberger Hotel Berlin, at the special price of 220.00 € * per person. This is an exclusive 5 star hotel, located at 1 minute walk from the shopping boulevard Kurfürstendamm. This eco-friendly hotel generates carbon-free energy and offers a spa with a pool, 2 a la carte restaurants and free Wi-Fi. Renovated in the 2010, the Steigenberger Hotel Berlin offers large rooms and suites with air conditioning, a flat-screen TV, tea / coffee making facilities and a spacious work desk. ACCOMMODATION: Steigenberger Hotel Berlin (5 stars), Los Angeles Platz 1, 10789 Berlin. Standard room, overnight only. Non refundable. Book your trip from this link. For all the information on the city of Berlin, how to get around by bus and how to get from the airport to the city center, we invite you to consult our official guide from this link, in which you will also find many info. * the offer is subject to limited number of seats and therefore the price may vary. The price of the package is applied exclusively to the period, flight and accommodation indicated on the link of the offer. Does not include luggage and transfers to / from hotel. Through this link, further offers can be found.